The children's choir has always been a focal point of attention here at FBC Springfield. 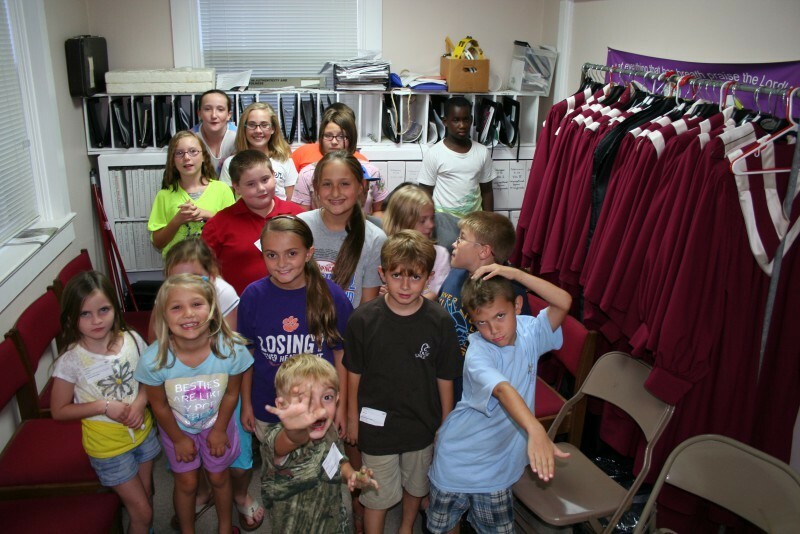 The children come together at 6:30pm on Wednesday nights to praise the Lord through song. The kids have always done a wonderful job with Christmas plays, Easter cantatas, and singing special music at various times of the year. The children and adults have a fun time praising the Lord together.